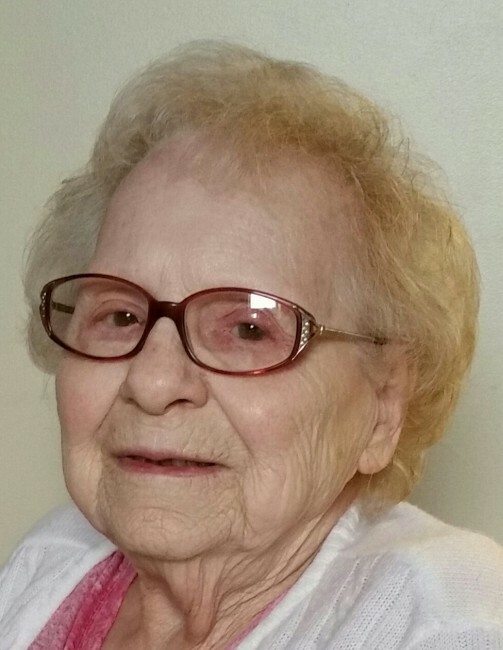 Helen L. Seiford, 90, passed away May 8, 2018. She was born in Copen, West Virginia to Pat and Dolly (nee Underwood) Traugh. She is preceded in death by her husband Robert G., son Robert B., daughter Jenny L Musisca, grandson Daniel Mizin and her parents. She is survived by daughters, Kristine (Edward) Young, Julia Warman and Linda McKitrick, nine grandchildren, thirteen great grandchildren and three great great grandchildren. Also survived by her sister Thelma Patterson and brother Shud (Ann) Traugh. There will be no calling hours. Funeral services will be private for the family.